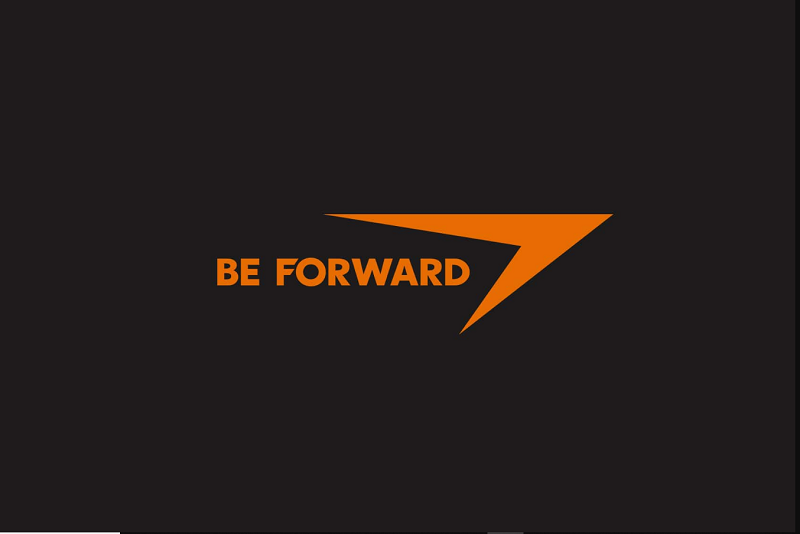 BeForward is known for selling cars, but because we are in the 21st century and anyone can follow the words of Bruce Lee and “be like water”, they are moving into real estate. BFR is not just a website with a lot of properties, it is in essence a greatly coordinated marketplace that encourages the interaction of buyers, sellers, agents, developers, investors and all relevant stakeholders. BFR provides a local office in Zambia’s capital of Lusaka, offering on-going support and a profound understand of the complexities on all sides of the real estate spectrum. BFR appreciates that real estate goes beyond just buildings, but also incorporates land, as well as anything immovable, fixed, permanent and attached to it. This is why we diligently strive to bring more than just buyers and sellers to the park, but also developers, investors, financers and financiers. With the government of the Republic Zambia on a massive drive to encourage development from both indigenous Zambians and foreign investment; Zambia and BFR are a match made in heaven. 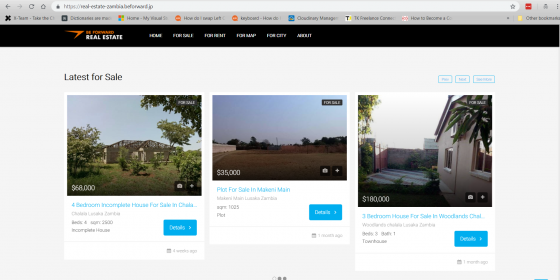 Like many other property listing websites, BeForward Real Estate allows users to advertise their properties on the website free of charge. The new project allows sale of not just property, but also land is listed which gives them more utility compared to most property listing websites. Though they have been selling other things apart from cars for a while now this move is clear intent of their desire to become one of the biggest aggregators in the eCommerce space. There has been no timeline announced in relation to whether or not BeForward will be rolling out their Real Estate website in other territories.